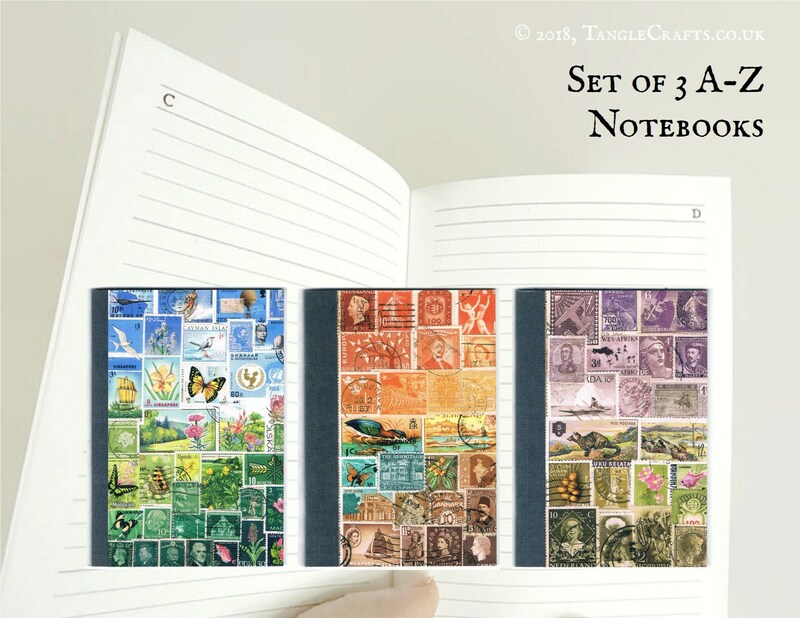 This set of 3 x A6 (pocket-size) A-Z notebooks is the perfect organisational gift for yourself, for a penpal, for any inveterate listmaker! 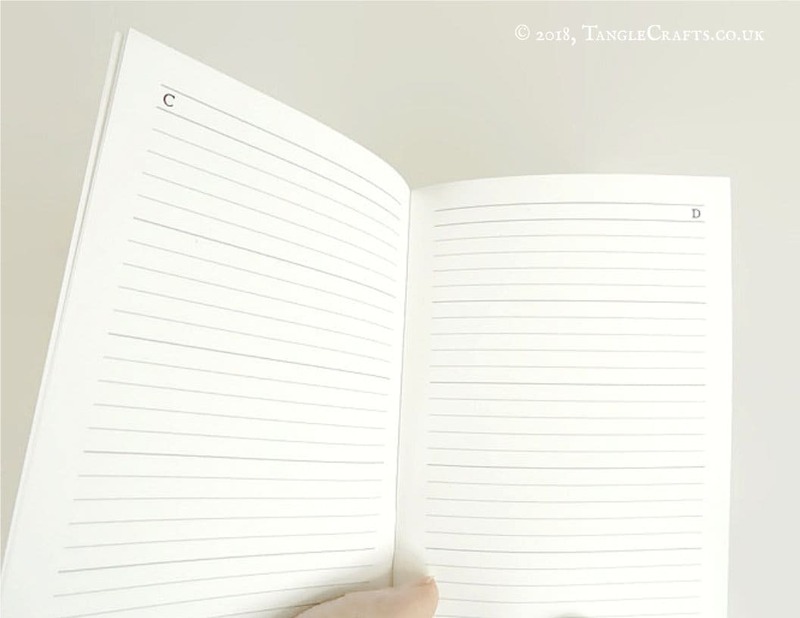 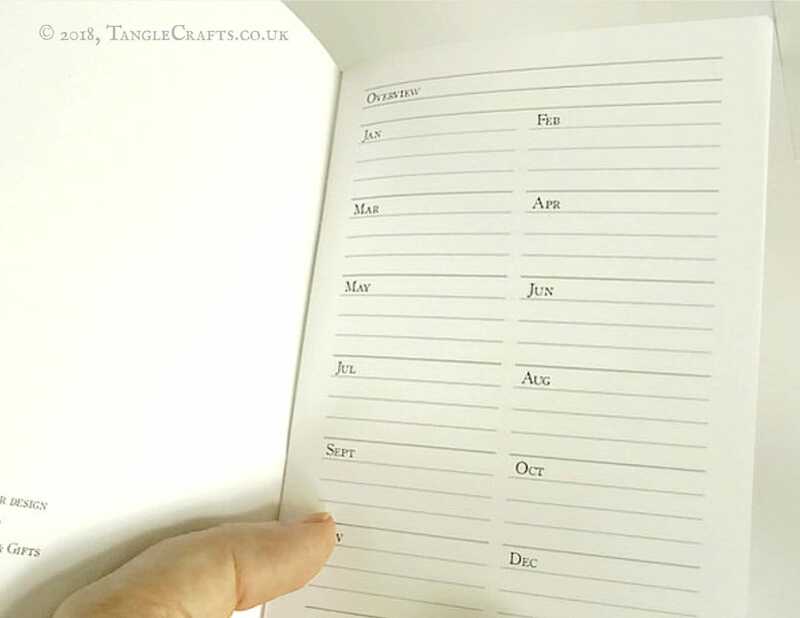 Use all 3 for the same purpose or use a different book for each different purpose, whether you use as an address book, a recipe index, a book review log, or maybe even a collection of alphabetically filed haiku! 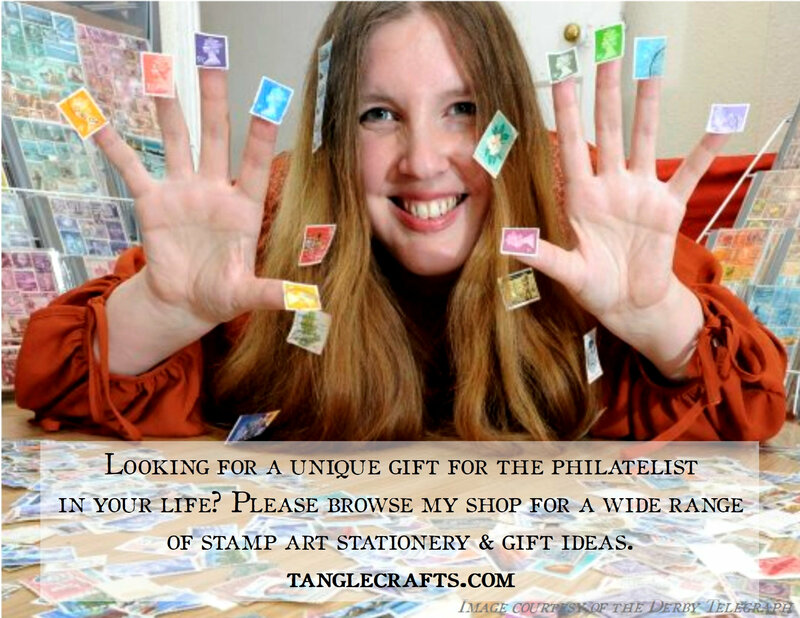 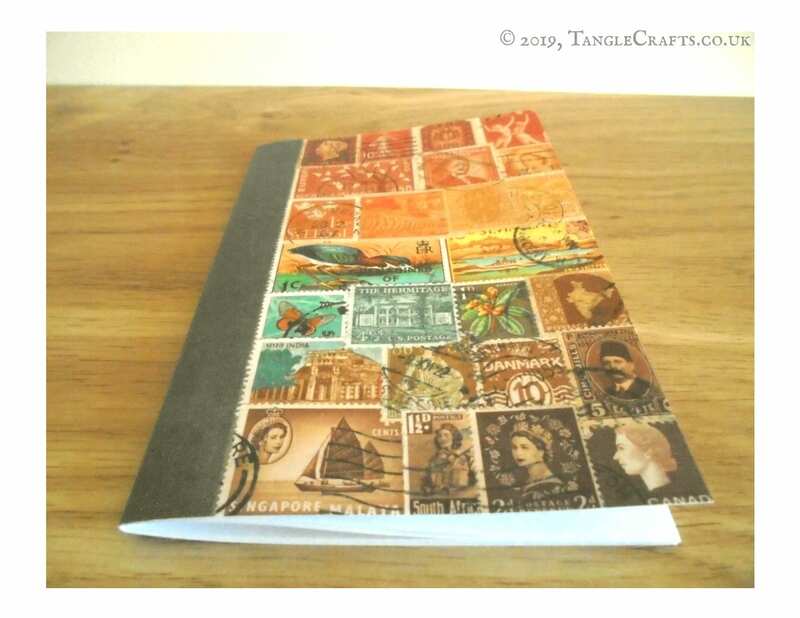 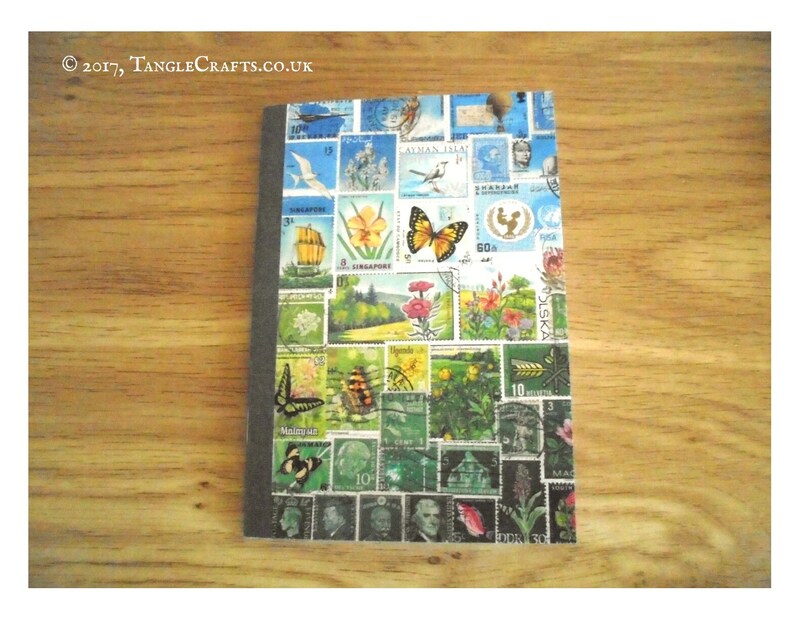 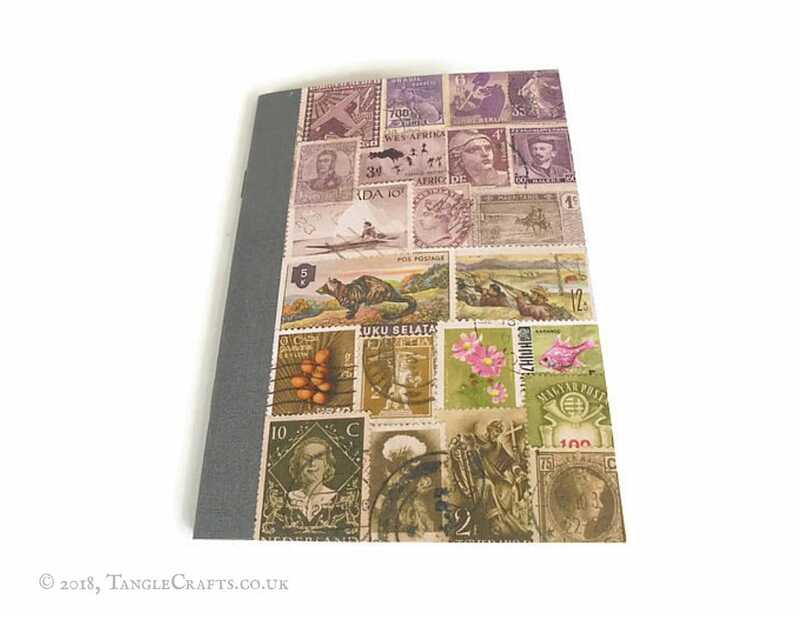 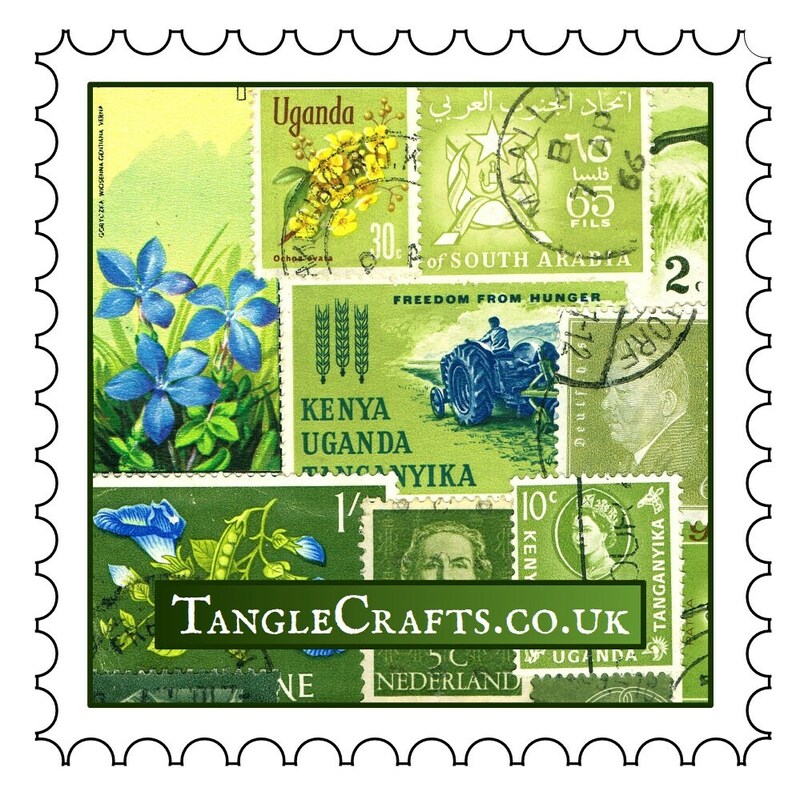 The cover of each notebook is printed front & back with a reproduction of one of my original postage stamp collages featuring vintage stamps from around the world, full of history and character. 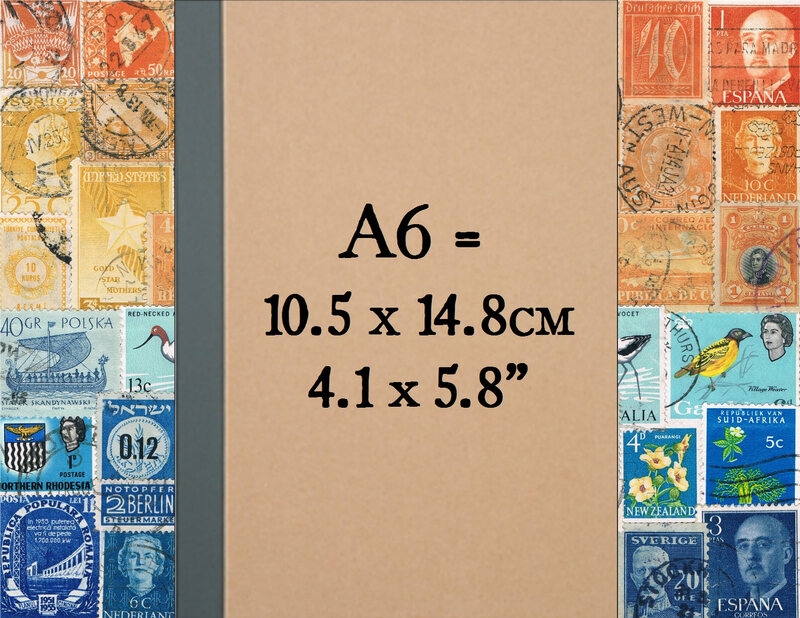 * A6 size = 14.8 x 10.5cm = 4.1" x 5.8"